Charles Sturt University Regional Archives is the third largest university archives in Australia. The collection consists of approximately 4,000 linear kilometres of records. It was established as autnomous body in 1978, although the collection was first formed in 1973 under the leadership of Dr Keith Swan. In 1978 the then Riverina Archives became an approved Regional Archives Centre for State archives from the Riverina and Murray regions. The Archives hold records created by local and regional government bodies. This includes records from local government, land boards, schools, public facilities and the University. 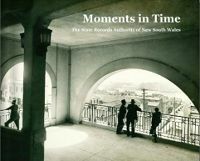 They have compiled a Concise Guide to State archives from the Riverina and Murray Regions which can be accesed online. The private collections consists of private papers and non-government records from local and regional businesses, community organisations, agricultural and pastoral organisations, religious agencies, interest groups, politicians and individuals. 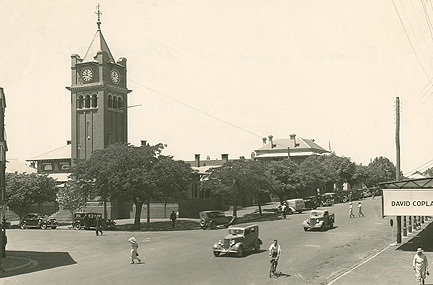 There is a Regional Records On-Line Guide to assist users in accessing the records as well as on Online Images page showcasing a range of photographs from the collection.